With the widespread use of cyber-physical systems (CPS), the resilience of CPS control against cyberattacks is critical for such systems to operate securely and safely. 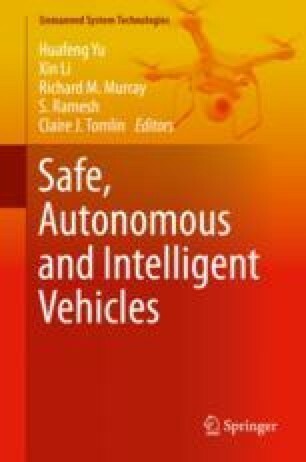 In this research, safety and performance implications of the CPS subject to cyberattacks are investigated from a control systems perspective. Due to the unpredictable nature of cyberattacks, existing controller designs have been limited to assume some specific attack strategies at the risk of degrading control performance if the actual attack is not so. To design an attack-resilient controller while not making it excessively conservative, this work proposes a hybrid control framework containing multiple sub-controllers that can adapt to various cyberattacks by switching sub-controllers. Further, the robustness of the controller is achieved by the switching logic which determines the safest sub-controller whose future performance under attack is the least bad. The developed hybrid controller is analytically verified for the finite time horizon case, and further extended to the infinite time horizon case. Simulation results are provided to demonstrate the performance and applicability of the proposed controller design to an unmanned aircraft system subject to cyberattacks.